Around month ago we've told you about big news coming from both pieces of ex-Rebound Rabih and Eddie and now we have the first result of their solo-attempts - debut single of Rabih Jaber. 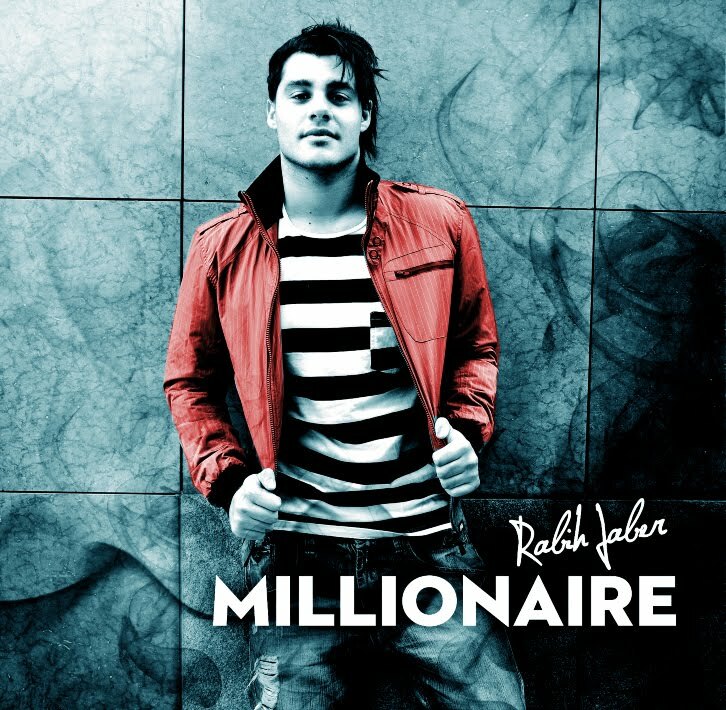 "Millionaire" is modern pop-track produced by Raaban (new rising name and very productive songwriter in Swedish pop-music) that sounds in pretty recognizable Rebound style flirting with Usher's "DJ Got Us Falling In Love Again", still dancey and powdered with Rabih's special voice we always loved so much. "Millionaire" video is featuring Ana Gina, old Rebound friend. If you remember they've made funny video for "Hurricane" before. Solid debut and fresh Swedish pop-star we're gonna keep our eyes on waiting for the new stuff.